Part one in a series, by Phil Ellerton, on the best baits to use in Tasmanian waters. Steve Suitors home overlooks one of his favourite fisheries - the Tamar River. Steve points out that there is no need to pack the gear up just because it is cold. 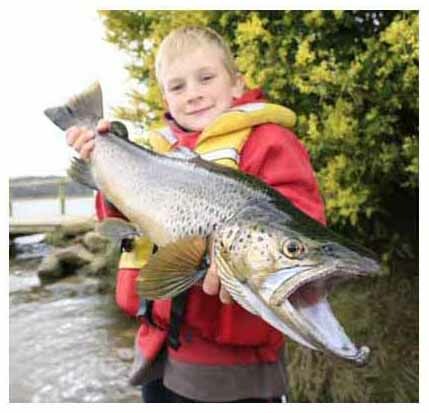 The Tamar River offers many opportunities for winter fishing. Rod Green of South West Adventure Tours the Strahan area on the West Coast. 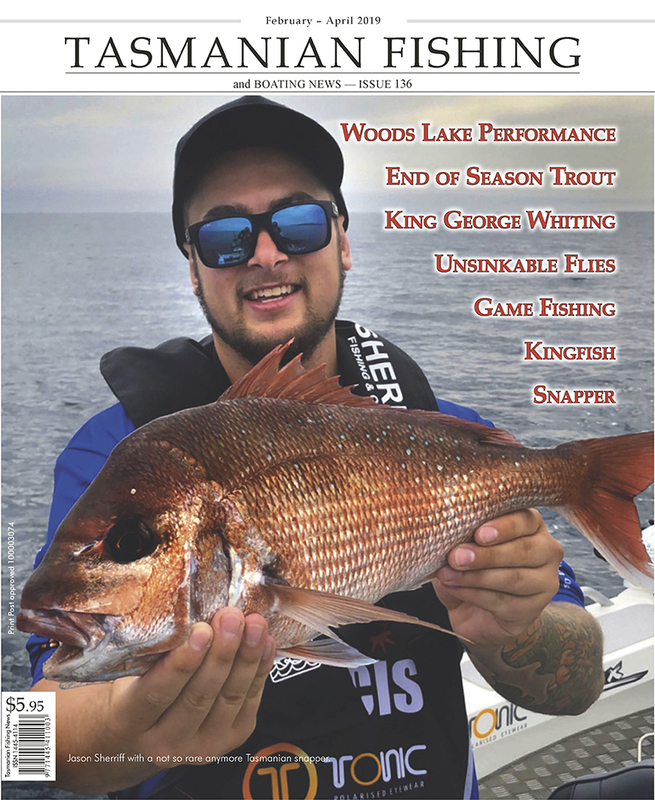 Great fishing, variety and spectacular scenery is what awaits any fisherman and their families venturing into the West coast. Four Springs is one of the very few, angler initiated, dedicated public fisheries.In fact I can't think of any other waters that were built by anglers, for anglers that are public. It is a great credit to those that put in the work and it is one of our best Tasmanian waters - especially in the early part of the season when the highlands can be so cold and uninviting. You have spent money on the best gear you can afford, and you expect it to perform each and every time you use it. However, after a while the salt, and the sand start to eat away at your very expensive reel, or brand name knife, and before you know it, your gear is old and useless.There are ways to maintain your tackle, and with just a bit of extra effort, your gear can last many years. This waterway is found in the Southern region of the Island in and around the town of Geeveston. It has two main sources that originate from Rileys Creek reservoir constructed for the purpose of the town's water supply and the Kermandie river itself from below the falls. Even though we are only into early Autumn the weather has been just lovely. At this settled time of the year the nights are cooler and the days are just beautiful. There is some superb fishing to be had both on the lakes and the lowland rivers. 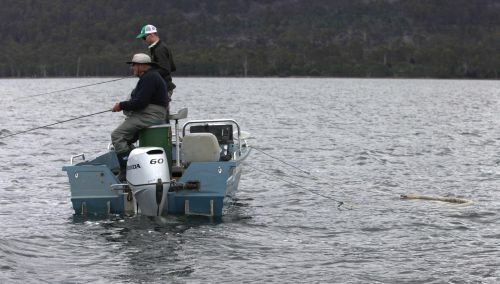 Of late there seems to be an increase in interest in the use of bait caster reels in Tasmania. Whilst these reels, also called plug caster, feature prominently in mainland fishing articles it appears that, until recently, they weren't very popular with Tasmanian anglers. Tasmania is blessed with some of the most beautiful, scenic beaches in the world, all containing various numbers of sought after sportfish. Often species as rare as Tailor, enter out waters with there being a ready supply of Rays, Sharks, Flathead, Whiting, Mullet an the more elusive Blackback Salmon. The fact is, that these secluded beaches are not heavily fished and publicised, like the more popular mainland destinations. As in all fishing there are certain techniques, rigs and baits which will give you the advantage and swing the odds back into your favour. This year has been one of the best tuna fishing seasons that we've experienced in many years. This has resulted in our house having an abundance of tuna in the freezer.